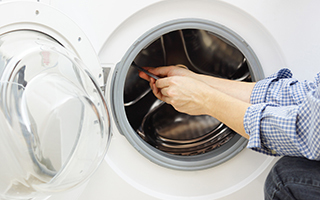 Family owned and operated, Appliance Maritimes has provided friendly and reliable home and commercial appliance repair service for nearly 20 years. 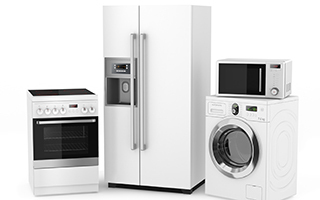 View our competitively priced line up of brand name refrigerators, ranges, and dishwashers for your condo building, apartment building, or other multi-unit residence. 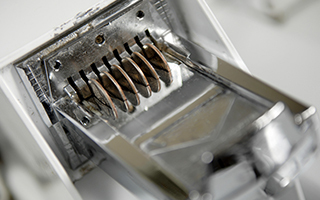 We supply Whirlpool brand name coin-operated laundry equipment for your multi-residential complex, apartment, residence, condo and campgrounds.